During times of federal gridlock, the American people often find themselves examining the inefficient policies that brought Congress to such inaction. When did politicians stop governing the people, instead being governed by special interest groups? The carried interest tax loophole is a blatant example of money’s corruptive influence in politics. Preferential tax carve outs serve the few over the many, the elite of the elite over the shrinking American middle class. Yet, when the Patriotic Millionaires campaigned last year on behalf of closing the loophole, they were met with inaction. Despite wide bipartisan support, the loophole stayed open another year. The carried interest tax loophole is the egregious and outdated tax code allowing for investment managers to tax millions in profit at the capital gains rate, a rate far lower- 20% -than what other professions pay tax on their income. This loophole serves the 1% of the 1%, yet is kept alive by organizations like the Private Equity Growth Capital Council and their lobbyists, including the former Chief of Staff to Speaker Boehner. According to the Center for Responsive Politics, in the last year alone, special interests have spent less than $2 million in lobbying efforts to protect the loophole. For one group, just over $1 million, ($1,110,00) was spent in the House of Representatives, and a mere $980,000 was spent in the Senate lobbying to keep the Carried Interest Fairness Act of 2015 from getting a vote. Conservative estimates show that those who benefit from the loophole reap a far larger profit. In fact, $18 billion in tax receipts are missed by not closing the loophole. Preferential treatment such as that creates an abusive cycle between politician and the public, as the politician is forced to institutionalize a widening economic gap. 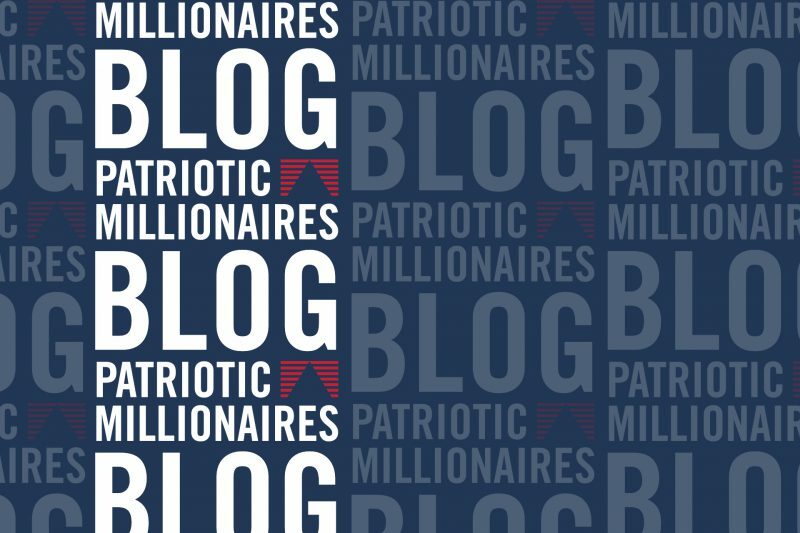 This year, the Patriotic Millionaires crafted a campaign that took the fight to close the loophole to the individual states. New York, a financial hub of the US, has become the lead state in this year’s attempts to bypass inaction and see results. Recently, a delegation of the Patriotic Millionaires- Morris Pearl, Leo Hindery, Jr., and Eric Schoenberg- travelled to Albany to advocate on behalf of newly introduced state legislation to close the loophole. The bill has since garnered wide support in the New York State Assembly, and the media paid great attention to the trio. In Albany, the Patriotic Millionaires were joined by Strong Economy for All and the Hedge Clippers. This coalition is already working to bring similar legislation to NJ, CT, and MA. Support flooded in. The New York Times Editorial Board officially endorsed the legislation, and every major media outlet tracked the work of the group. Victor Fleischer, a Professor at Harvard University, found that New York could see $3.7 billion in tax revenues if the loophole were closed at the state level. Now, New York Senate coalition leader Jeffrey Klein, a Bronx Democrat who has been proud to call New York his home his entire life, has introduced the Senate version of this crucial legislation. With Senator Klein’s support, New York has the unique opportunity to reclaim up to $3.7 billion in under taxed revenue. “Throughout my career I’ve looked for ways to recoup taxes for the people of New York,” says Senator Klein. There has been resounding support following the Senator Klein’s endorsement. Local NY state media outlets from Plattsburgh to Buffalo have captured the story, and the public continues to support this bipartisan effort to reclaim economic equality. 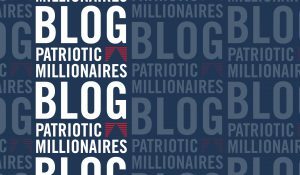 To watch Patriotic Millionaires sound off in their own words about carried interest, click here.